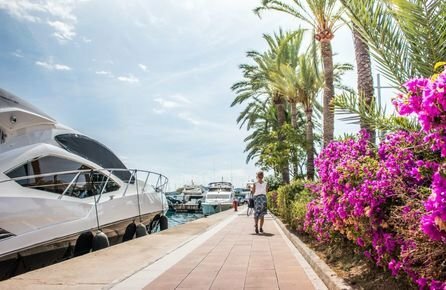 Puerto Portals is a vibrant and popular marina, located in Portals Nous, just 10 minutes from central Palma. With its unique setting, it combines a lively atmosphere with a peaceful, surrounding nature. 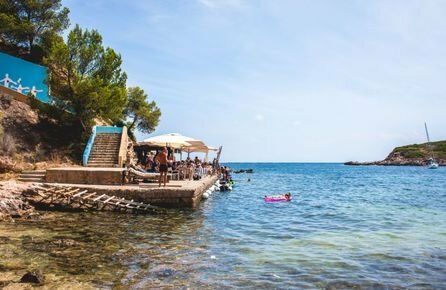 During the day you can enjoy the beautiful beaches, relax at one of the beach clubs or why not get the pulse pumping with water sports or some tennis at one of the best tennis clubs in Mallorca. Puerto Portals is also a very popular scene at night when people come to enjoy a lovely dinner or just to have a glass of cava with an extraordinary view. 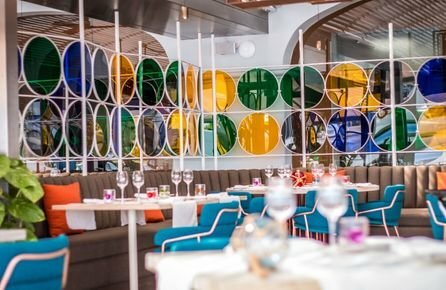 This area has a lot to offer, whether you prefer to take a walk along the pier and watch the beautiful yachts, eat at one of the well known restaurants next to the water or have a stroll among the many exclusive shops and designer boutiques. 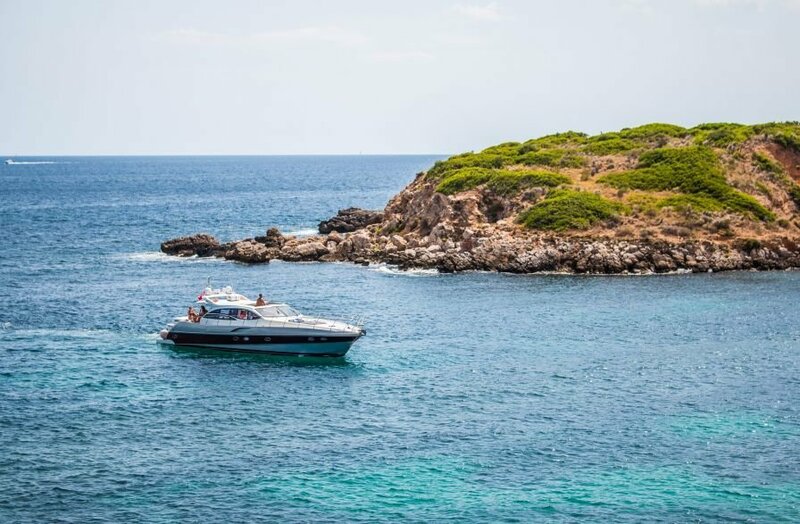 In Puerto Portals you have everything you need close at hand, such as supermarket, pharmacy, banks and gym, which makes this area ideal for living on both permanent and holiday basis. If you appreciate the combination of beautiful scenery, vibrant atmosphere and a wide range of activities. The beach clubs and the waterfront restaurants in the luxurious harbour.